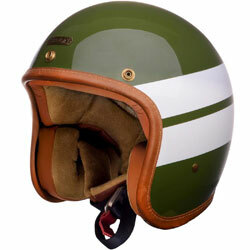 Hedon Hedonist Motorcycle helmet – Created to inject joy into every single ride. 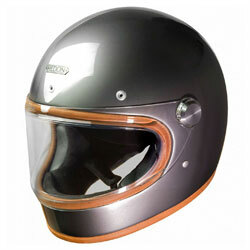 The Hedon Hedonist effortlessly encases all you need from a jet helmet, stylish, protective, comfortable, lightweight and superbly finished. 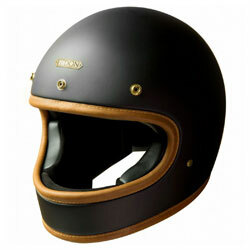 The composite fibre shell is embellished with brass hardware and a brass Double-D buckle, painted to enhance the paintwork. 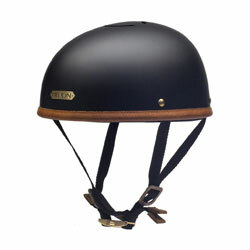 Real calf leather trim and lining sits side by side with the Merlin antibacterial fabric inner, creating a plush surrounding for your head. 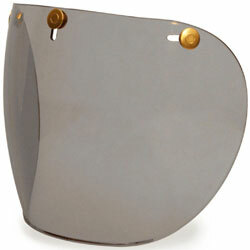 The Hedonist can be worn with goggles or sunglasses and can be worn with the addition of a peak. 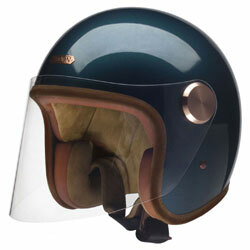 If you are looking for a jet helmet that is a joy to wear, the Hedon Hedonist is the helmet for you.